You are here: HomenextPeoplenextBusinessesnextNew Supermarket? 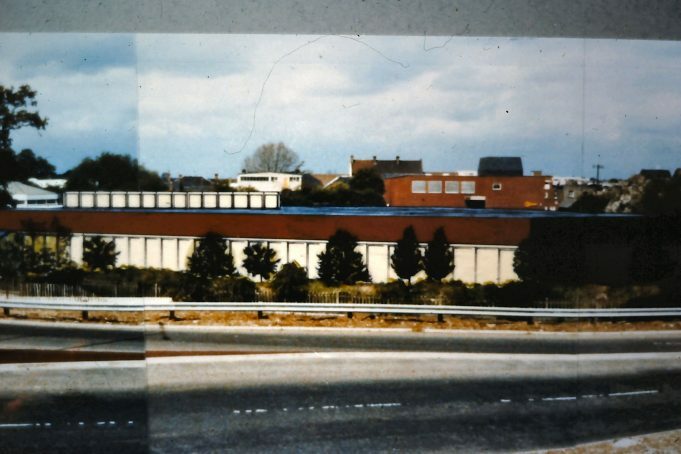 This photo is possibly of Wickford’s supermarket. What was it called when it was built? I only know it as Somerfields and The Co-op. If it is the supermarket, what are the large buildings behind it? 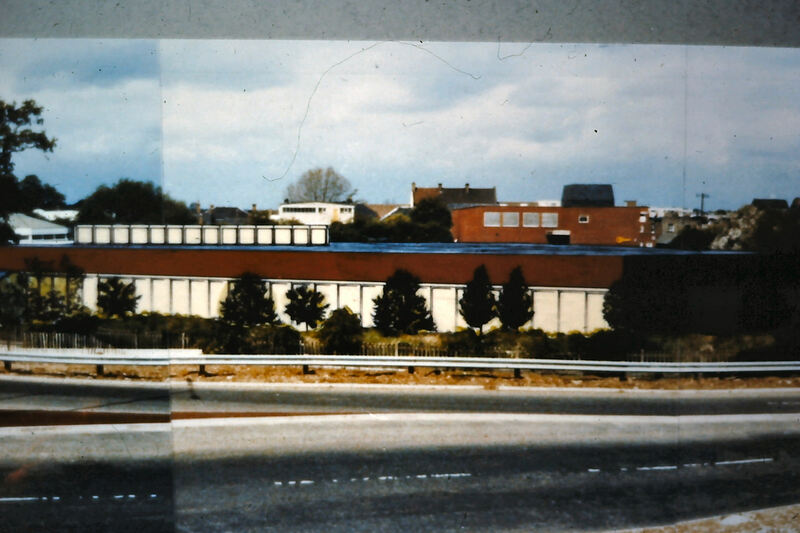 I joined the RAF on the 24th March 1981, the day the new Keymarket opened, and left the old Keymarket the day before. I think the large red building in the background is the old Keymarket. That was originally built as a ‘Keymarket’ with a section at the end ‘let’ to the ‘House of Holland’. I believe the red brick building at the back might be ‘Suttons’ store.